Being plugged in is very important to a healthy thriving community. Here at Rialto Now we are here to fill the gap that the print media leaves by not adequetly covering Rialto and to act as a education tool for the community. 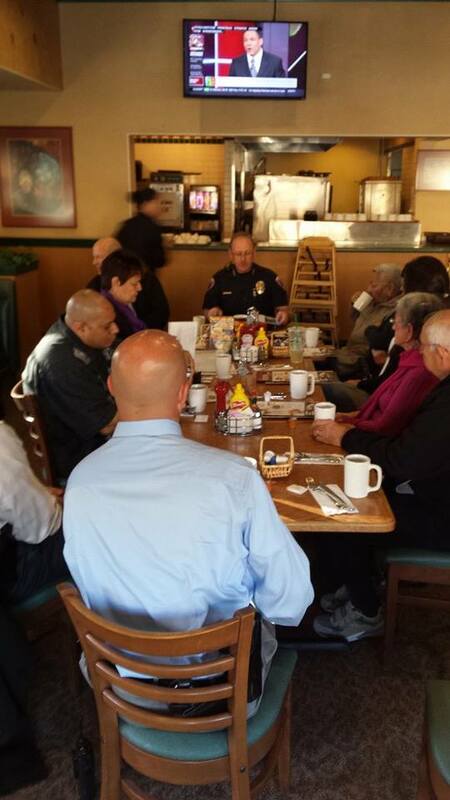 Monday – Area Command Meeting Area’s 3 & 4: January 26, 2015 – St. Catherine of Siena Church, 339 N. Sycamore Avenue, 7:00 – 8:30 pm. 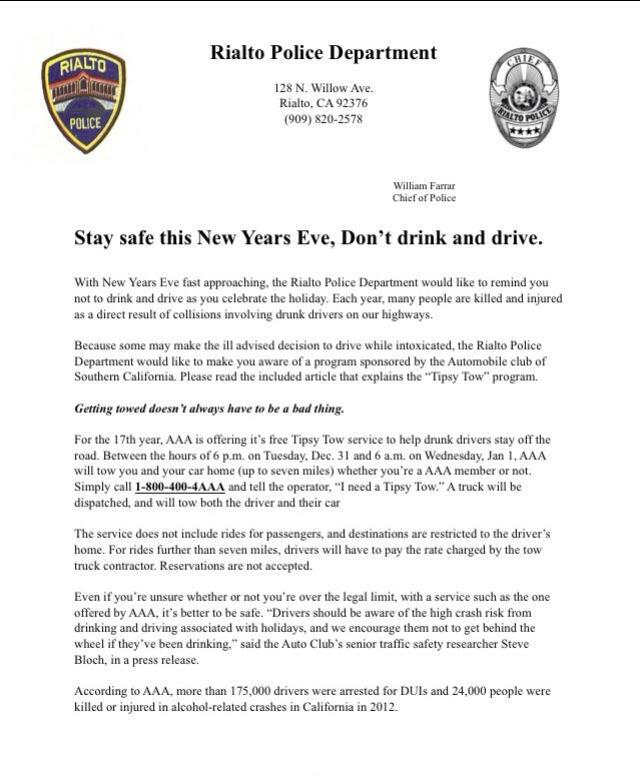 For additional information please contact Lieutenant Bill Wilson at 909-421-7276 or email to wwilson@rialtopd.com / Lieutenant Jim Kurkoske at 909-820-2568 or email to jkurkoske@rialtopd.com. 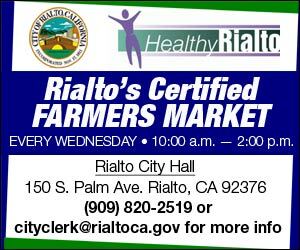 Wednesday – Rialto’s Certified Farmers’ Market is held every Wednesday, 10:00 am – 2:00 pm. Farmers’ Market is located at City Hall where vendors sell a variety of fresh vegetables, fruits and nuts at a reasonable cost to consumers. Come out and see what our local growers have to offer. 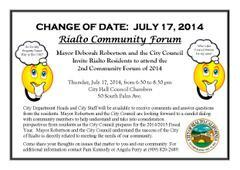 Thursday – Mayor Deborah Robertson and City Council invite Rialto residents to attend the first community forum of 2015 on Thursday, January 29, 2015, from 6:30 to 8:30 pm. The meeting will be held in the City Hall Council Chambers located at 150 South Palm Ave. City Department Heads will be available to receive comments and answer questions from the residents. Mayor Robertson and City Council are looking forward to candid dialog with community members to help understand and take into consideration perspectives from residents as the City Council prepares for the 2015/2016 Fiscal Year. Mayor Robertson and the City Council understand the success of the City of Rialto is directly related to meeting the needs of our community. Come share your thoughts on issues that matter to you and our community. For additional information, contact Angela Perry or Pam Kennedy at (909) 421-4991, or visit our website at http://www.rialtoca.gov. 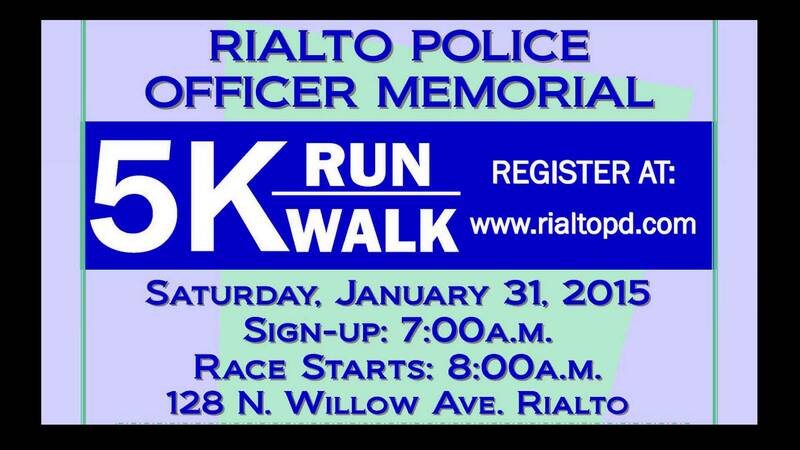 Saturday – On January 31, 2015, the City is hosting it’s first annual Rialto Police Officer Memorial 5K Run/Walk. 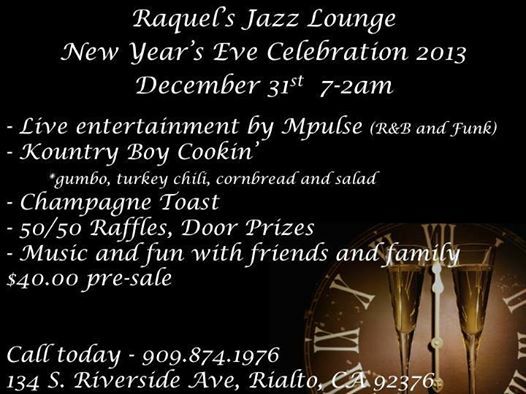 This event takes place at the Rialto Police Department, 128 N. Willow Avenue, Rialto, CA on the south lawn. Sign ups begin at 7:00 am and the Race starts at 8:00 am. An awards ceremony and festivities will take place after the race. Please click here to register. Hello Rialto Now readers!!!!! 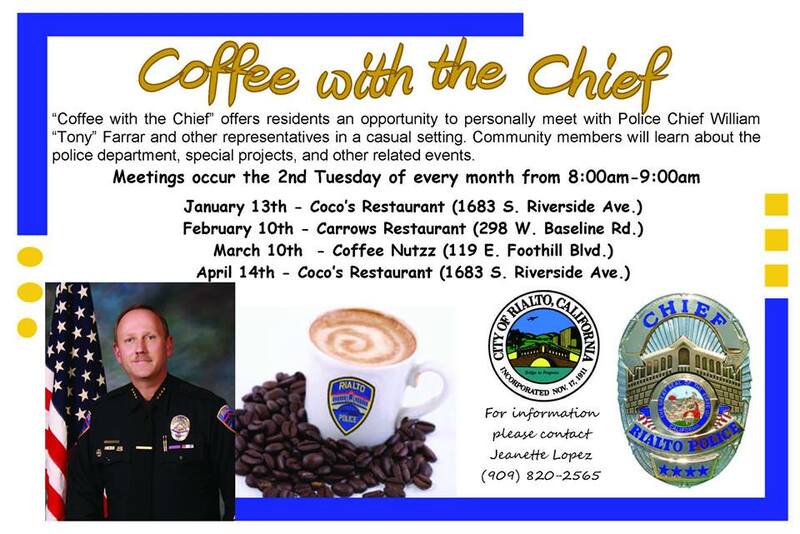 An awesome time was had by all at the first Coffee With The Chief in Rialto for 2015. 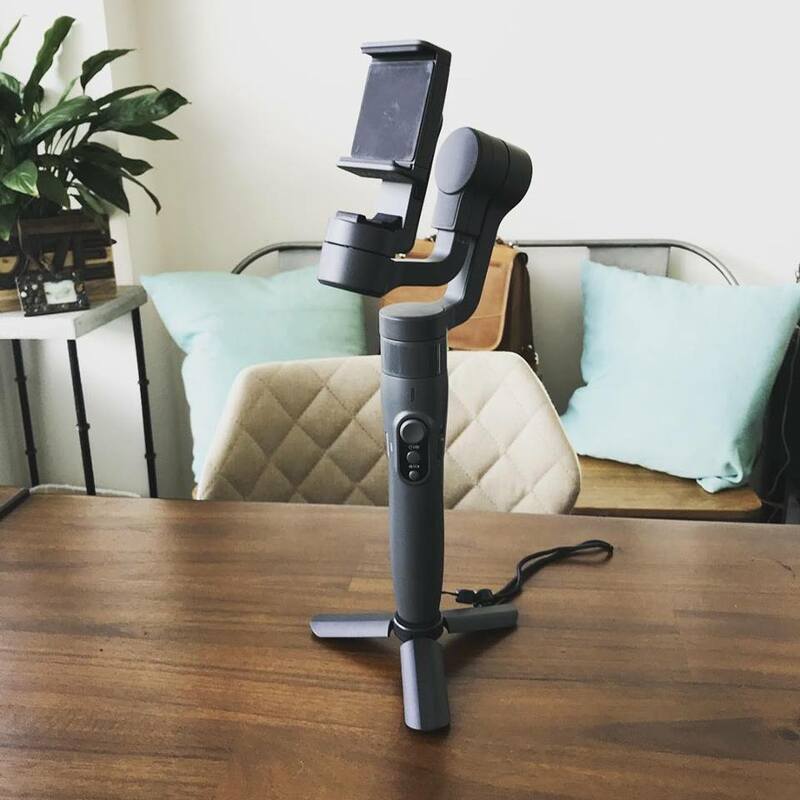 Why was it awesome you ask? Well first off its kinda nice to have a strong yet open Chief of Police. So many people hold Police Chiefs and their command staff on such a high pedestal that they become “LIKE” gods. When they are simply men and women that will risk their lives for complete strangers. Now that fact isn’t something to be taken lightly but it also isn’t a reason you can’t stop and ask them a question. Crime Reduction – Overall Crime was down by 20% in 2014. Chief Farrar said that crime had been dropping for a while now and does expect crime rate to level off. Women’s Law Enforcement Fitness Challenge – On March 21st Rialto Police Department will be taking any females interested to the San Bernardino Sheriff’s Department physical agility course and going over the physical agility course portion of the tests and training to become a Sworn Police Officer. Chief Farrar said its his goal to attract more females into Police Work and hoped that this event would be the catalyst to attract them. The most difficult portion Chief Farrar said was scaling the 6ft wall and that they would help the women learn a technique that would lend them success on this obstacle. 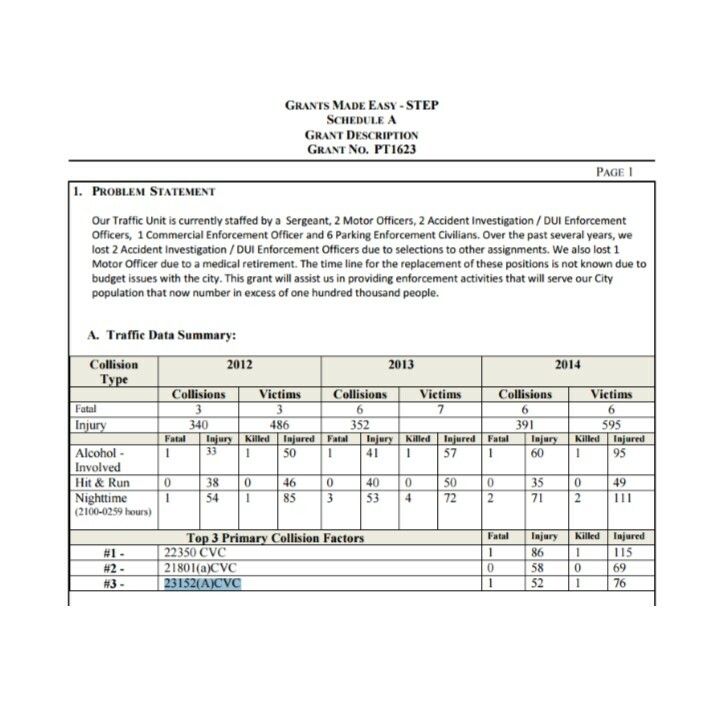 How does Rialto Compare in Crime Stats to other cities? – Chief Farrar said that he has been asked this multiple times and has been reluctant to venture down this road because of the differences each local city faces. He decided to look into it finally and the results were promising. Chief Farrar compared Rialto to three other cities that touch rialto, have police departments (not sheriff) and are of comparable size. Cities he used where Fontana, Redlands, Rialto & San Bernardino. Rialto had a lower overall crime rate than all cites that were used. Redlands had a lower violent crime rate than Rialto. Even though Rialto has more residents than Redlands. Promotions – Chief Farrar said that the Department is looking to do some more promotions in the next 4-5 months these promotions will add two more captains. Work Load Study – Rialto Police Department will be doing a Workload Study to better evaluate if the work load is being evenly distributed. Rialto Police is now at 103 Sworn Police Officers and is only down 3 budgeted Sworn Positions. Chief Farrar hoped that the workload study would give them a clear idea of where to look to add more resources and or staff. Rialto Police Appreciation Awards – On February 20th Rialto Police will be recognizing staff and community members. 20/20 Interview – Captain Randy Deanda was interviewed by ABC News 20/20 show about the Judith Oakes case. Judith Oakes is the former Rialto Unified School District employee that was caught and convicted of stealing school lunch money down her bra to the tune of over 1 million dollars. Request a Training – Rialto Police Detectives went over the police program that offers training to local businesses on how to best protect themselves from becoming a crime victim. Cold Cases – Rialto Detectives also let us know that they are waiting on the DA’s office to approve the case files they have on two cold cases in Rialto. Since 2013 the Detectives Office has closed 8 cold cases. 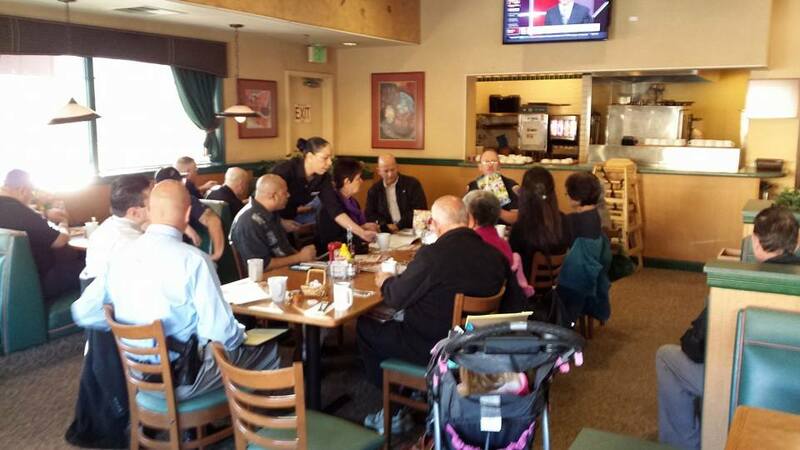 Use of Force & Police – I asked a question about training for local community groups especially the Flores Park Neighborhood Watch in better equipping our residents on how to properly handle a situation with a officer and avoid the horrible situation on both ends. Chief Farrar said that the key is to follow the instructions to allow for a more positive outcome more often and avoid tense standoffs that should have never happened. Below are a series of You Tube videos that show a reporter and a civil rights activist undergoing a use of force training with Maricopa County Sheriff. Chief Farrar said this is a great way to see how a situation where someone isn’t following instructions can lead to horrible consequences. 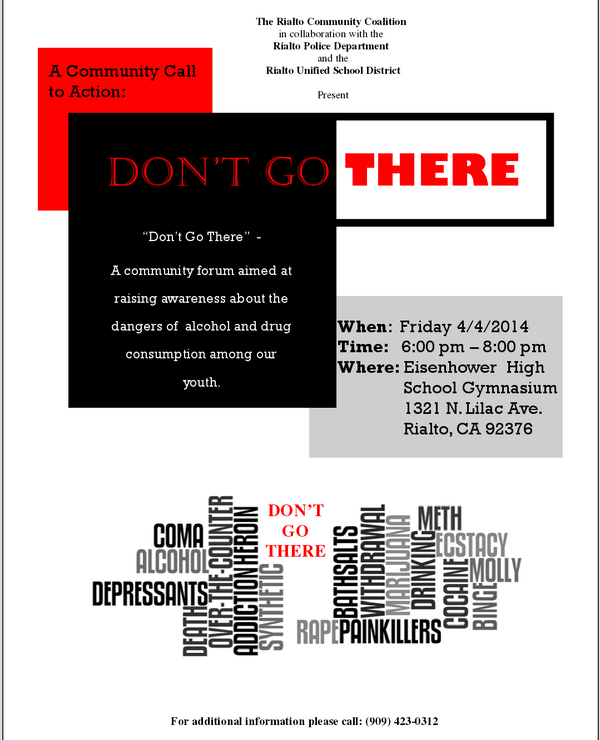 On Friday April 4th the Rialto Community Coalition held a Substance Abuse prevention forum at Eisenhower High School. 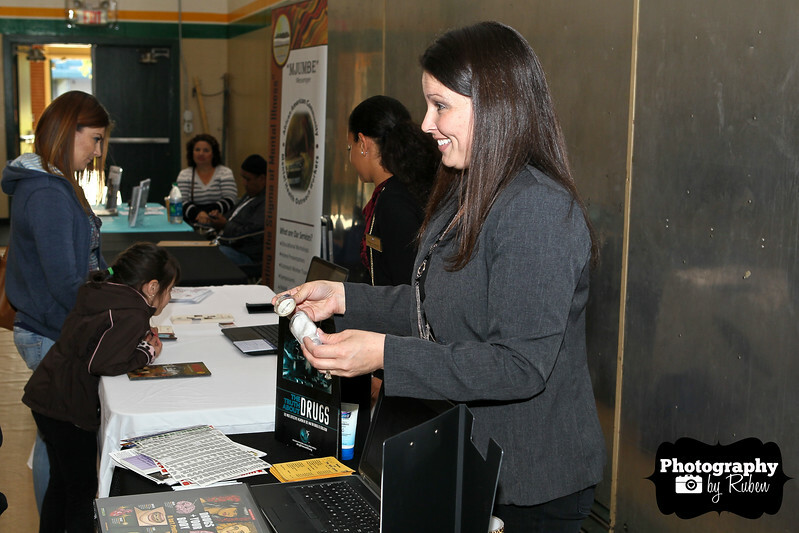 The event included a vendor resource zone with education a resource tools for attendees, speakers from Rialto Police Department, Rialto Unified Public Safety, Principle Scott Sparks, Key note speech from Prevention Specialist Ray Lozano and a Q&A Panel. 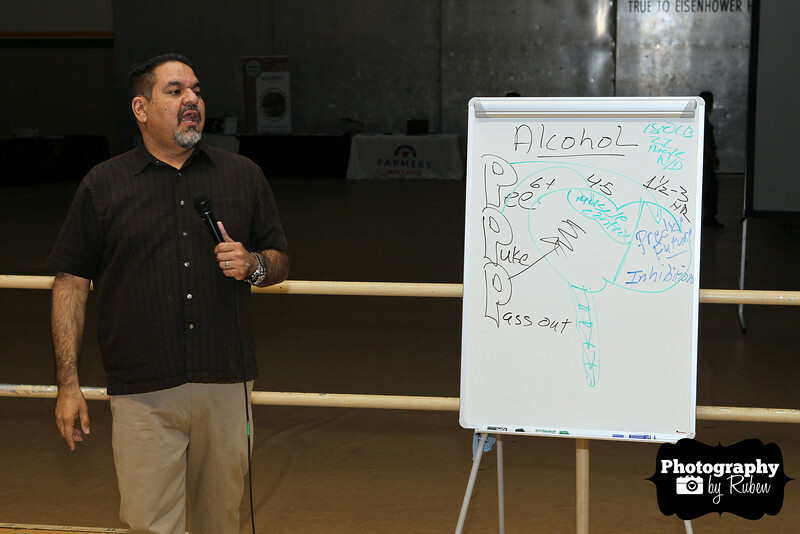 Speaker Ray Lozano gave a riveting presentation on the dangers and effects of drugs and alcohol on a young persons system. Ray Lozano used props and audience participation to make sure the information was interesting and hit home. Jennifer Ariza from The Rec Center came with videos and tools to educate parents and students of the effects and dangers of substance abuse. Farmers Insurance Services came out and showed event attendees the dangers of alcohol use and driving. The African American Health Coalition came with resources and training event attendees could utilize at the event and after. 99.1 KGGI with Diana Wehbe and KC were on hand and Laniea Dominguez from Comedy for Causes was the event MC. Campus Security Officer Juan addressed the public on a incident where a student was almost dumped by his FREINDS by the side of a building after giving the teen synthetic marijuana which resulted in the teen experiencing cardiac arrest. If the campus security officer had not found the teen he may have met a dire consequence. All throughout the event the message was driven home to parents and teens that if your depending on your friends to notice when your life is in danger your depending on the wrong people. Ray Lozano said that the #1 reason teens use drugs for the first time is because they are bored. 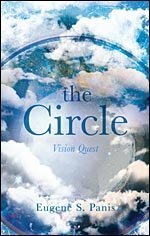 This drove the point home to youth and adults to help us find other ways to curb boredom and make better choices. For a full list of photos go to http://www.facebook.com/rialtocoalition also to add your photos use the tag #dontgothere on twitter, instagram or facebook. Join Eisenhower High School, The Every 15 Minutes Program, Rialto Police Department and Rialto Community Coalition is an educational forum for Teens, Parents & Educators on the dangers of Drug & Alcohol use during Prom and Graduation Season. Join us with speakers like Ray Lazano from Prevention Plus, agency resource vendors & hands on activities like the drunk goggles. This will be an event not to be missed. 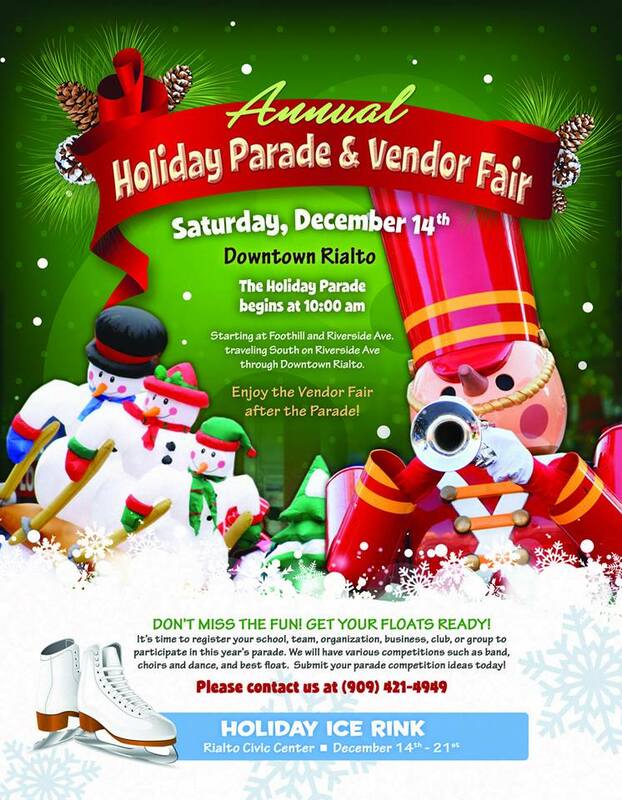 Get the holiday season off to a great start by attending the 2013 Rialto Holiday Parade and Vendor Fair! Bring the entire family to downtown Rialto on Saturday, December 14, 2013. The parade starts at 10:00 am, and includes marching bands, Rialto Fire Department, Rialto Police Department, cheer squads, community groups and, of course, Santa and Mrs. Clause too! Following the parade, everyone can enjoy the Vendor Fair and tree lighting ceremony at the City Hall campus. In addition, there will be an Ice Skate Rink which will run from December 13 through January 5, 2014. 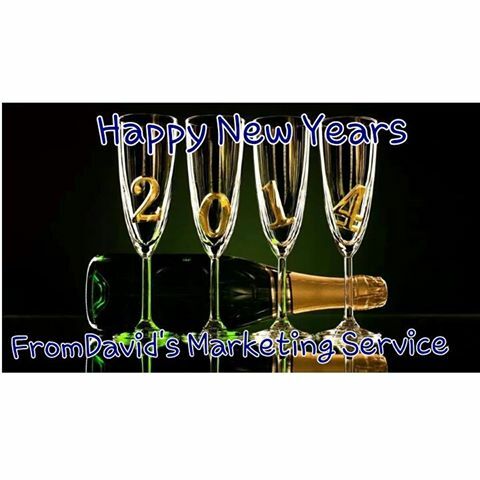 So come on out for a truly pleasurable holiday experience!